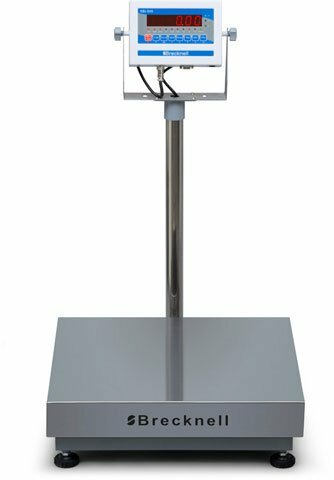 The 3800LP Series are high performance bench scales constructed from a painted mild steel with stainless steel desk stand or wall mount stand. 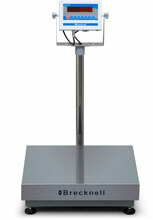 With multiple weight capacity models and a standard RS-232 interface, the 3800LP is the perfect solution for weighing, counting or checkweighing. The Brecknell 816965006298 is also known as Brecknell Scales	816965006298	.